Quashing an order of recovery of excessive payments made to employees, a Supreme Court bench comprising of Justice J.S. Khehar and Justice Arun Kumar Mishra has held that, if the mistake of making a wrongful payment is detected within five years, it would be open to the employer to recover the same, but if the payment is made for a period in excess of five years, even though it would be open to the employer to correct the mistake, it would be extremely iniquitous and arbitrary to seek a refund of the payments mistakenly made to the employee. The Bench held that such recovery would be impermissible in law, if the Court arrives at the conclusion, that recovery if made from the employee would be iniquitous or harsh or arbitrary to such an extent, as would far outweigh the equitable balance of the employer’s right to recover. 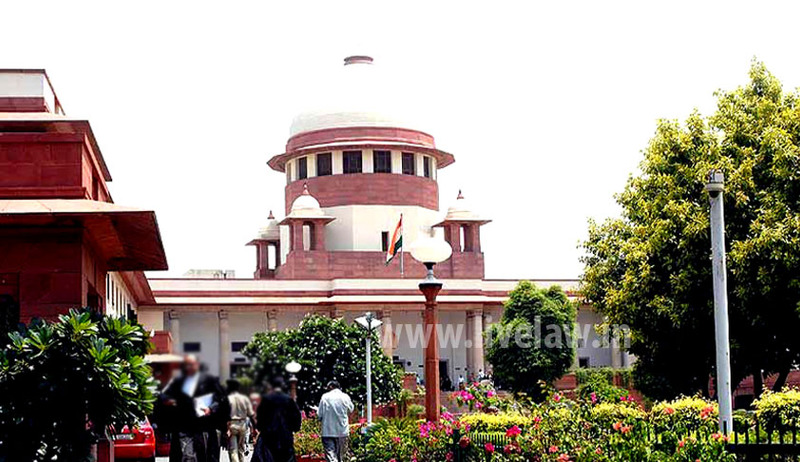 The Court also concluded that such recovery from employees belonging to the lower rungs (i.e., Class-III and Class-IV – sometimes denoted as Group ‘C’ and Group ‘D’) of service, should not be subjected to the ordeal of any recovery, even though they were beneficiaries of receiving higher emoluments, than were due to them as such recovery would be iniquitous and arbitrary and therefore would also breach the mandate contained in Article 14 of the Constitution of India. Recovery of excess payments, made from employees who have retired from service, or are close to their retirement, according to the Court, would entail extremely harsh consequences outweighing the monetary gains by the employer. In its view, a period within one year from the date of superannuation, should be accepted as the period during which the recovery should be treated as iniquitous. Additionally, it held that it would be iniquitous and arbitrary for an employer to require an employee to refund the wages of a higher post, against which he had wrongfully been permitted to work, though he should have rightfully been required to work against an inferior post. The respondents were given monetary benefits where were in excess of what they were entitled to, because of the authority’s mistake in determining the payments. Hence, all of them were beneficiaries of an unintentional mistake committed by the employer. The employees were not guilty of furnishing any incorrect information and therefore, the excessive payments were neither due to any misrepresentation made by them, nor was it on account of any fraud committed by them. The question to be answered by the Court was that whether these employees should be exempted in law, from the reimbursement of the same to the employer. The order for recovery by the employer, according to the Bench, can only be interfered with in cases where such recovery would result in a hardship of a nature, which would far outweigh the equitable balance of the employer’s right to recover.